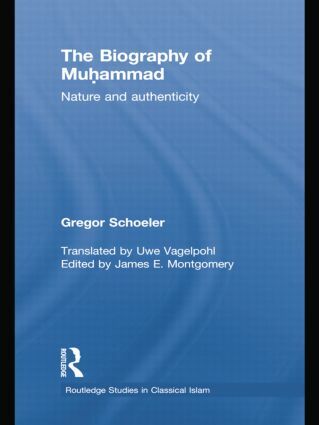 The nature of the historical period in which the emergence of Islamic civilization occurred has produced vigorous scholarly debate. 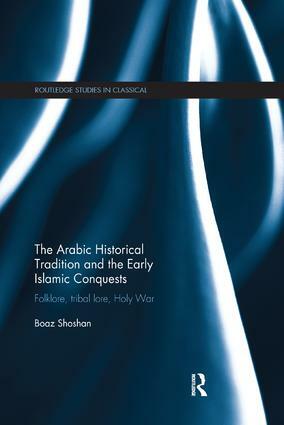 While the general impact of the newly formed Arab empire on pre-existing cultures is evident to historians, establishing the varied trajectories of the transition from pre-Islamic times to the period in which the establishment of an Islamic social, political, administrative and cultural order is a matter of significant discussion. 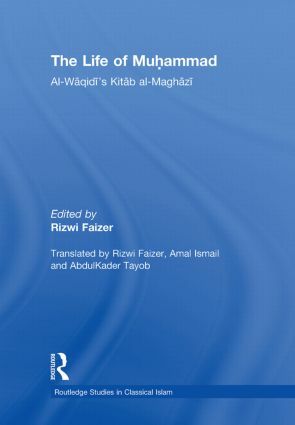 Routledge Studies in Classical Islam is dedicated to the best scholarship on that period, revealing the difficulties and the complexities in establishing the history of the time. 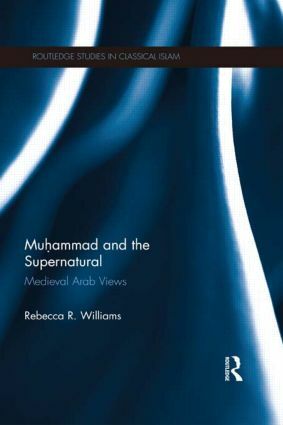 Focusing on the Arab and Persian worlds up to the tenth century, the series includes original textual sources in translation, modern scholarly works not previously available in English, and newly commissioned works dedicated to examining the period critically in light of the evidence that is available to historians today. Every work in this series focuses on the question of "how do we know" when it comes to establishing the history of this controversial period, producing a persuasive body of insightful scholarship as conducted in the academic community today.